How Far is Supertech Airport Vihar? 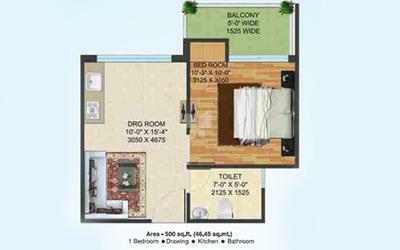 Supertech Airport Vihar is upcoming residential apartment which is best located at Sector 22D, Yamuna Expressway. The project is collection of lavish, comfort, ergonomic home an world - class golf course in Noida. It is an integral part of a 100 acres township designed by world class professionals. Supertech Airport Vihar is surrounded by reputed universities and colleges as well as economically well- developed neighbourhood. 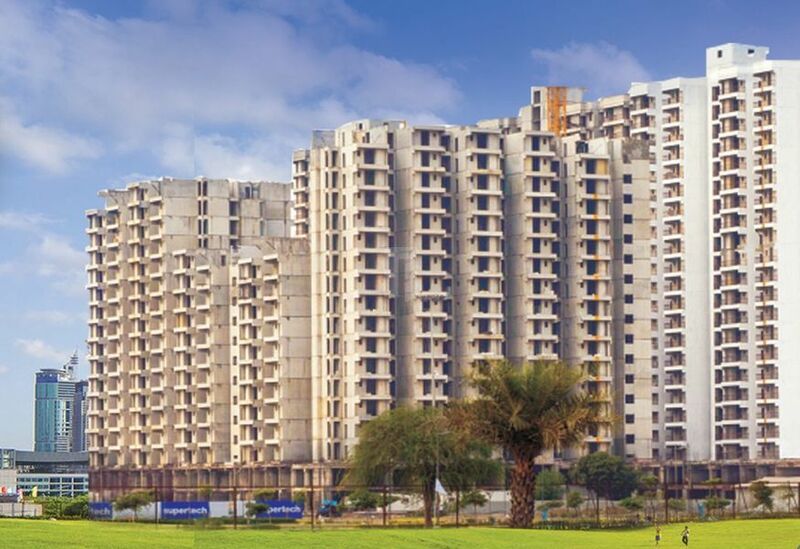 Moreover, the project having an excellent features and amenities such as parking, swimming pool, spa, clubhouse, coffee bar, gymnasium, play area, high-speed elevators, power backup, open landscape, badminton court, CCTV surveillance, jogging track, party lawn, earthquake resistant, sewage treatment plant, rainwater harvesting.Supertech Airport Vihar is well placed at Sector 22 D Yamuna Expressway. Yamuna Expressway is premium residential address that is well connected to the other part of cities. It is easy accessibility makes it one of the most sought after destination in Noida. The project can be reached via Yamuna Expressway, Noida Expressway, NH 24, DND and FNG Expressway. Next to Night Safari, F1 Track, Upcoming Cricket Stadium and also Upcoming Jewar Airport.Supertech Airport Vihar Yamuna Expressway offers you 1 BHK apartment ( 500 sq ft ). It is surrounded by 9 hole golf course which designed by Graham Cooke. It has been designed by M/s Space Designer International.